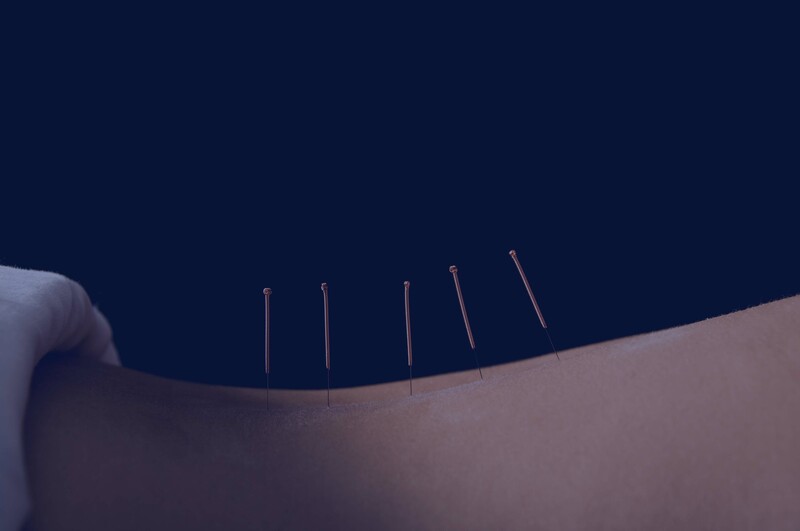 Since 2005, HealthCMi has been a trusted authority for acupuncture continuing education online. 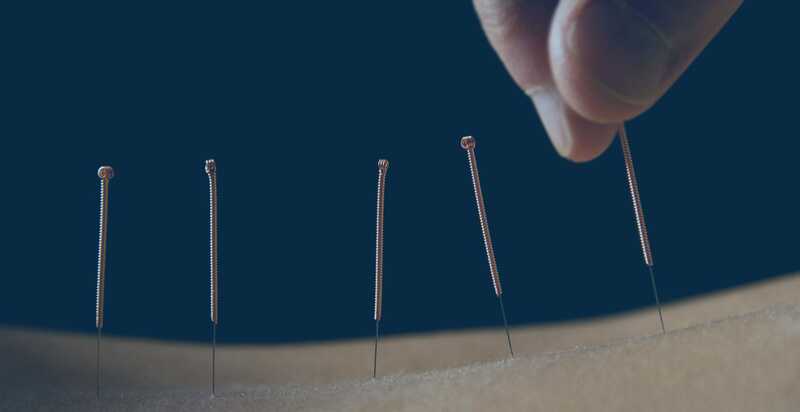 We have helped thousands of acupuncturists worldwide complete their required CEU and PDA credits required to keep a valid license. Our “anytime courses” can be taken 24 hours a day, 7 days a week and are quick to complete. Simply download the course materials, complete the online quiz, and receive a certificate of completion. There is no extra charge to retake quizzes if needed. Our “live webinars” count towards in-person CEU credit and feature live video and audio directly to your computer, tablet or smartphone.